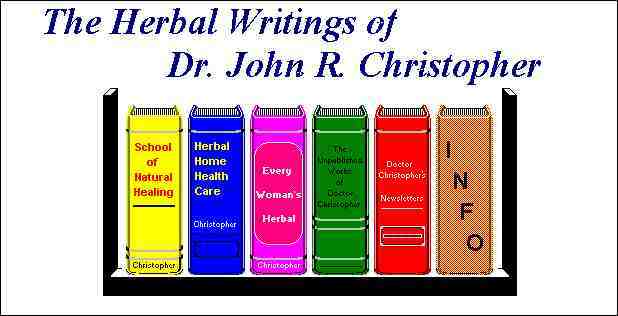 "Herbs, Spices, Herbal Extracts & other Herbal formulas." Here are excellent CD's to help you become more knowledgeable about herbal/natural healing. 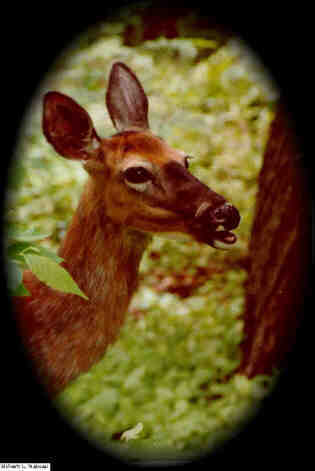 Forest Foragers for your natural and wild foods, herbs and crafts. (quote taken from site) Don't be swayed by those who make great-sounding claims for standardization. Although this may sometimes be a desirable feature, Grandma and thousands of Grandmas before her never said you must have standardization to obtain and use medicinal plants. Standardization of herbals is not as relevant as it is for extremely potent synthetic drugs. Those who argue strongly for standardization are trying to corner the market. Herbal medicine is a grass-roots domain, don't allow it to be a pharmaceutical monopoly. Many strong arguments can be made for not standardizing. Nature has produced a pharmacy of chemicals in each plant. Man has learned to use the whole plant largely by experience in the treatment of various conditions. To standardize is to change this equation and nullify the experience.